This brings me to the point of my post. I am not considered by friends and family to be a novice when it comes to using the software. They jokingly call my house asking for the Silhouette hotline. However, I have just learned something about the software that has been there since V3.3 that I think is pretty cool - You can add image effects to your designs! Exciting right? I had no idea what that meant, do you? Let me explain and show you examples. I think when I’m done you’ll agree with me that image effects are pretty cool. 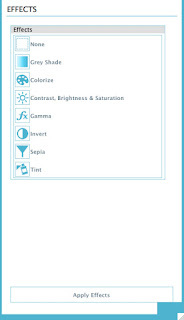 There are several different options in the Image Effects panel. See Silhouette FAQ for better descriptions. 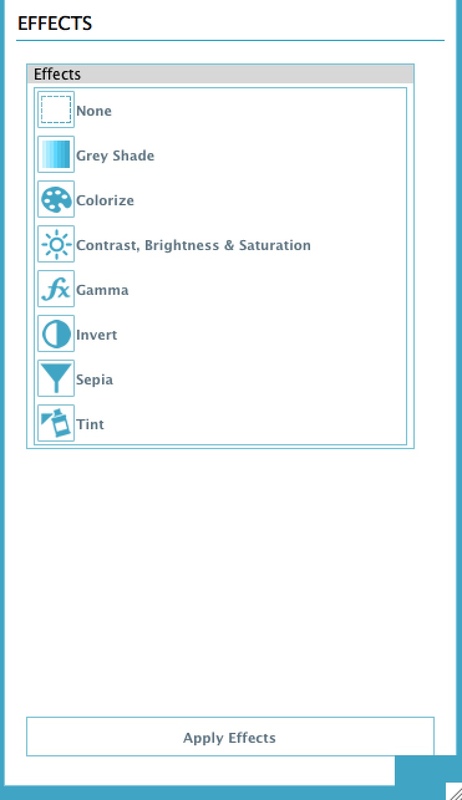 My Example is Colorize- You can use the Colorize effect to change the colors of fill patterns and print and cut as in video below.